Gov. Jerry Brown has reversed a parole board’s decision to free Manson family killer Leslie Van Houten. In September, the Board of Parole Hearings found Van Houten, 68, suitable for release. When she was 19, Van Houten took part in the brutal slayings of Leno and Rosemary LaBianca in Los Angeles on Aug. 10, 1969. "The question I must answer is whether Leslie Van Houten will pose a current danger to the public if released from prison," Brown wrote in his statement, released Friday night. He said he had to consider Van Houten’s young age at the time of the crime, her dysfunctional upbringing and other mitigating factors. He also noted Van Houten’s exemplary conduct in prison. Supporters and prison staff have described her as a model inmate who earned bachelor’s and master’s degrees and, as Brown put it, "exceptional work ratings as a tutor." Van Houten also took leadership roles in self-help efforts among inmates. 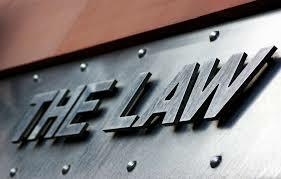 But "in rare circumstances," Brown said, "the aggravated nature of the crime alone can provide a valid basis for denying parole, even when there is strong evidence of rehabilitation and no other evidence of current dangerousness." Brown cited the horrific nature of the murders, Van Houten’s eager participation and what he characterized as her minimization of her role in them. The reversal marks the second time Brown has overturned a parole board decision in order to keep Van Houten behind bars. The first time was in 2016. 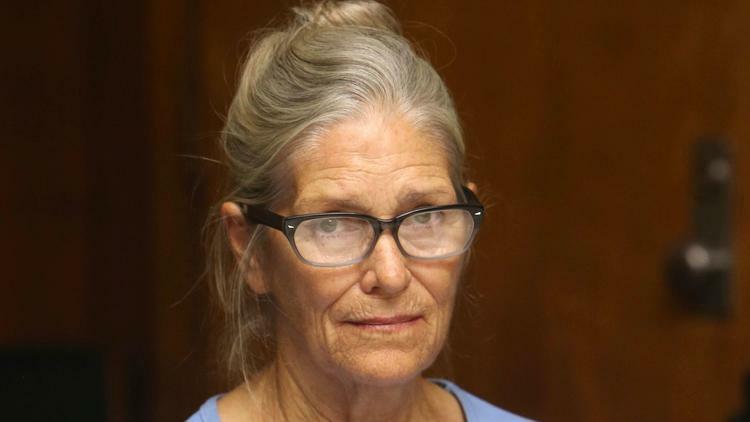 Before that, the state parole board denied Van Houten’s attempt at winning release 19 times since she was convicted of first-degree murder and sentenced to life in prison. Manson died in November. Another participant, Susan Atkins, died in prison in 2009. 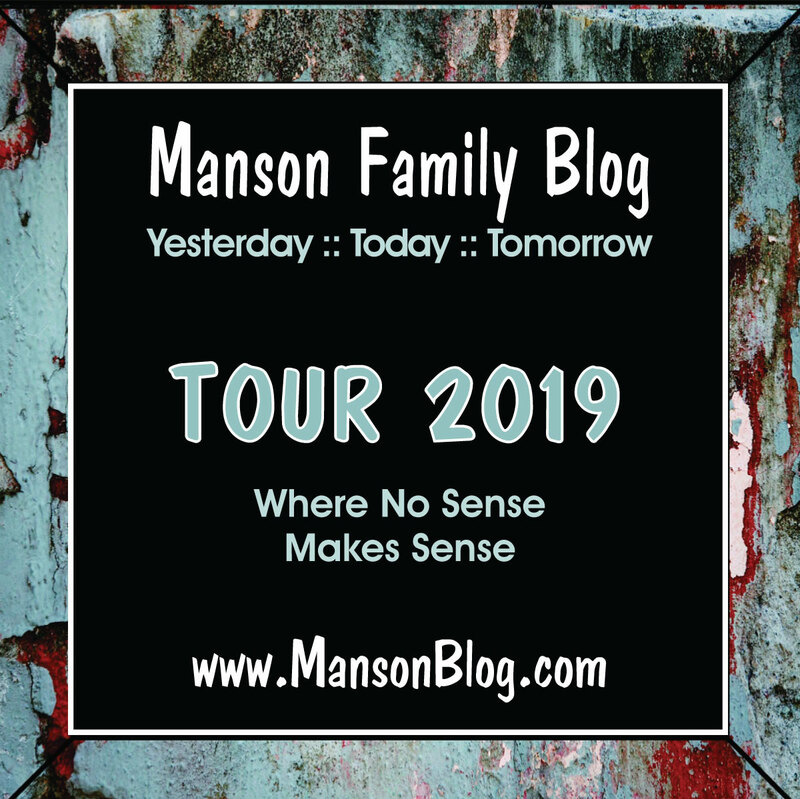 The youngest of Manson's followers, Van Houten has been portrayed by supporters as a misguided teen under the influence of LSD — and the twisted influence of Manson — on the night of the slayings. A former homecoming queen from Monrovia, she did not join in the Aug. 9, 1969, murders of Sharon Tate, the pregnant wife of film director Roman Polanski, and four others in Benedict Canyon. But Brown’s statement noted that Van Houten felt "left out" and that she wanted to participate in the carnage of the following evening. Van Houten was part of the group that stormed into the LaBiancas' home in Los Feliz. Van Houten testified to stabbing Rosemary LaBianca in the back at least 14 times, possibly after she already was dead. The group wrote messages in blood on the walls, and Van Houten, Brown noted, drank some chocolate milk from the refrigerator before leaving. 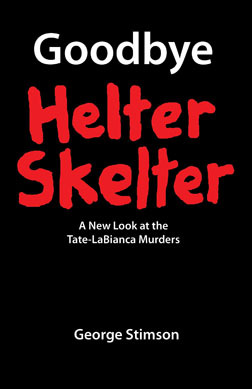 Prosecutor Vincent Bugliosi argued during the trial that Manson orchestrated the murders as part of a plan to spark a race war that he called Helter Skelter. He and his followers planned to survive by living underground near Death Valley and then would take power. Van Houten, Manson and three others were convicted and sentenced to death. But after the California Supreme Court struck down the death penalty, their sentences were commuted to life in prison. An appellate court overturned Van Houten's conviction in 1976, and a second trial the following year ended in a hung jury. She was convicted in her third trial in 1978 and sentenced to seven years to life in prison. At a 2002 parole board hearing, Van Houten said she was "deeply ashamed" of what she had done, adding: "I take very seriously not just the murders, but what made me make myself available to someone like Manson." Her supporters have come to include retired reporter Linda Deutsch, who covered the trial for the Associated Press. "During her incarceration, Van Houten has demonstrated remorse and, in my first-hand assessment, she is living proof that redemption is possible even for those whose crimes are unforgivable," Deutsch wrote in an opinion piece for The Times. "I've learned that she has spent decades in therapy to understand how she fell under Manson's control," Deutsch wrote. "She once told me: ‘I could not have lived without paying for what I did.’ "
"But she has paid," Deutsch added. "At issue is whether a person who earns her release through hard work over many years should be treated differently because her case was in the headlines." Opponents of Van Houten’s parole take a starkly different stand. "Ms. Van Houten should not be paroled and society cannot trust someone who committed such a heinous murder without showing any remorse for years," according to a statement on a Web site devoted to keeping "the Manson Family Killers in Prison."